Downtown Houston continues to be a prominent destination for businesses of all sizes to rent office space. Downtown is defined by IH-10 to the north, Highway 69 to the east, and IH-45 to the west. After the completion of nearly $2.8 billion of construction projects, downtown Houston’s commercial real estate market is a busy one. Most of downtown Houston was built between 1980 and 1985, so while there are not a lot of historic buildings, most office space is move-in ready. High-rise office buildings and pedestrian tunnels to avoid the Texas heat are few features downtown Houston has to offer. With more than 150,000 employees and 50 million square feet of office space, downtown Houston is a thriving business center with major corporations locating their offices there. Downtown is a work, live, play community, offering a premiere arts district including the Houston Opera, Symphony and Ballet. Downtown Houston is also home to the Houston Astros and Houston Rockets. 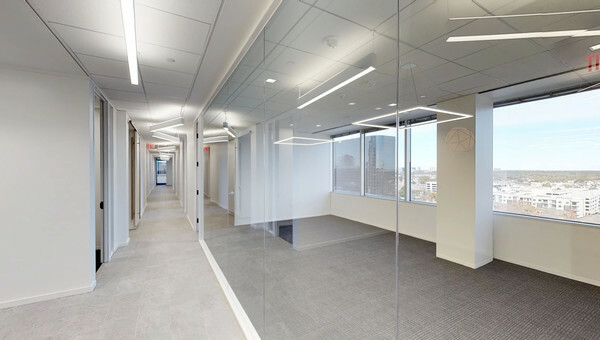 Small business owners looking to rent office space in downtown Houston can offer employees a host of fast casual lunch options within walking distance, not to mention fine dining to entertain clients in the evening. There’s plenty to do steps away from your office space in downtown Houston, and newly constructed residential high-rises allow employees a short commute to work. 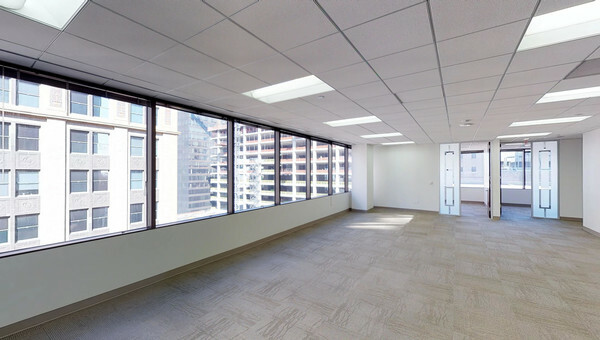 Find office space that fits your needs at a price point you’ll love. 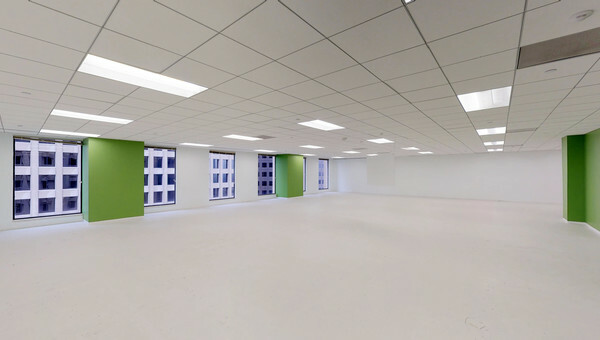 Small business owners looking to lease office space in downtown Houston should start their search with Truss.